Just a quick reminder for our readers that we have a great deal on The Complete Computer Science Bundle in the Geeky Gadgets Deals store. 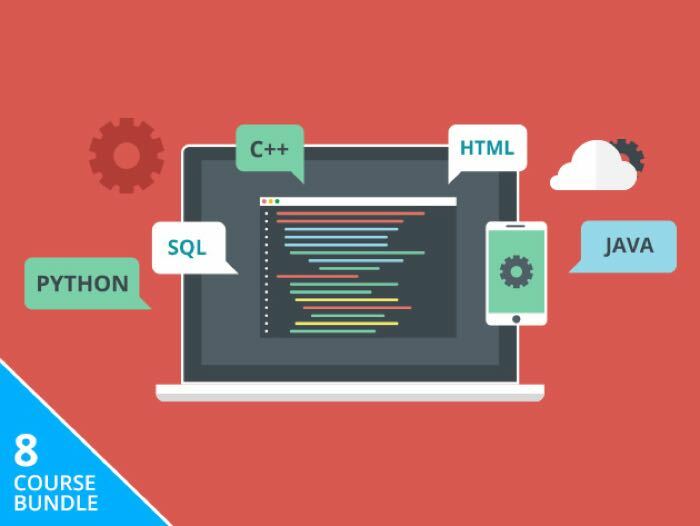 The Complete Computer Science Bundle normally retails for $367 and you can get it for $39 in our deals store, that’s a saving of $89%. Here is what is included in the deal. Head on over to the Geeky Gadgets Deals store at the link below for more details on The Complete Computer Science Bundle.